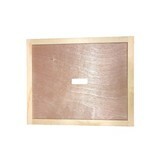 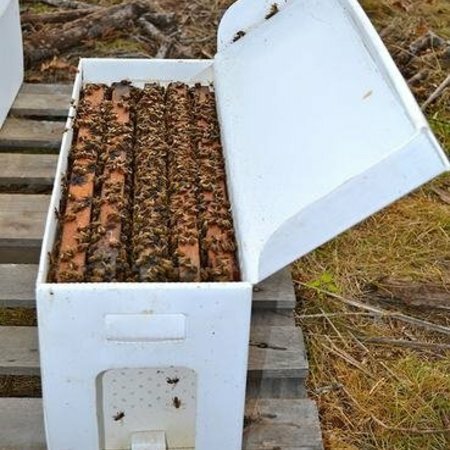 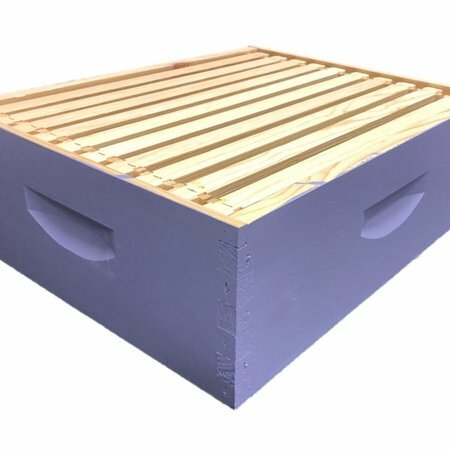 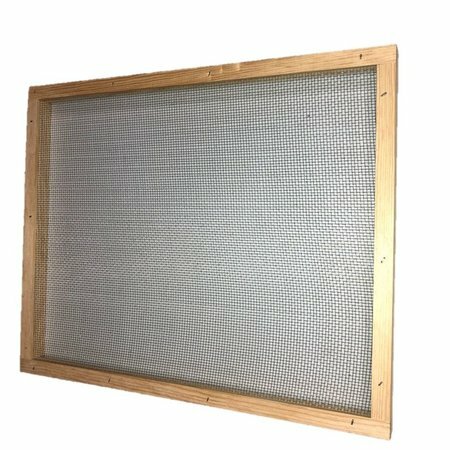 Our Inner Cover is built to last for years of use in the hive! 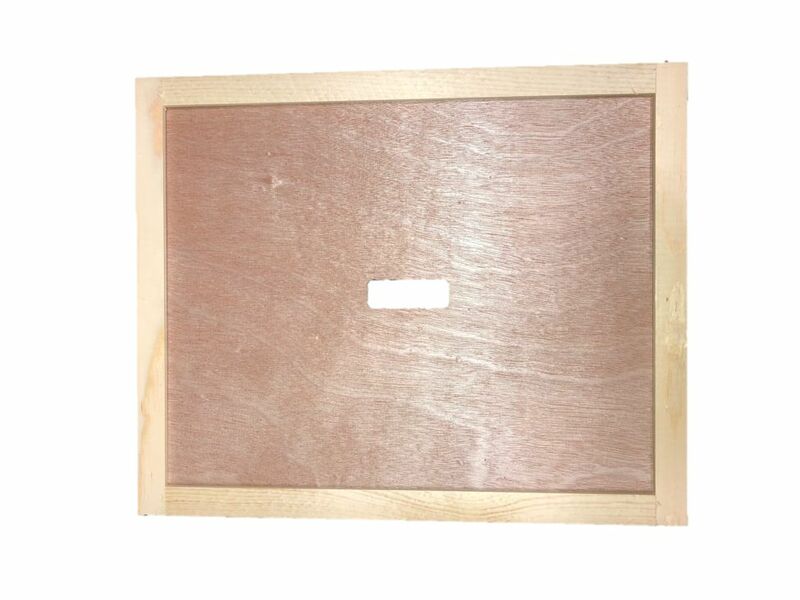 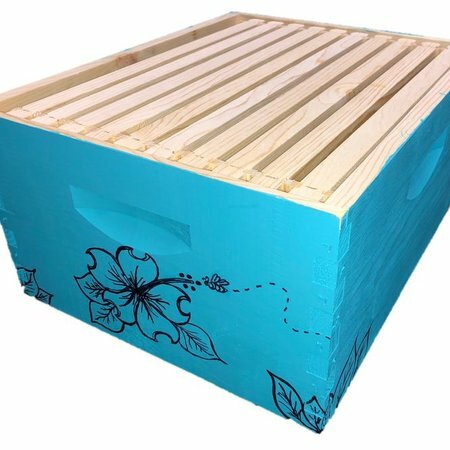 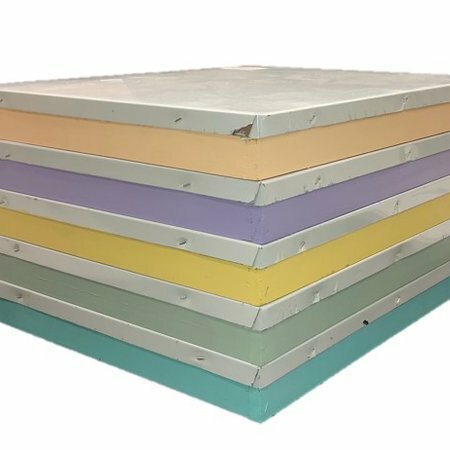 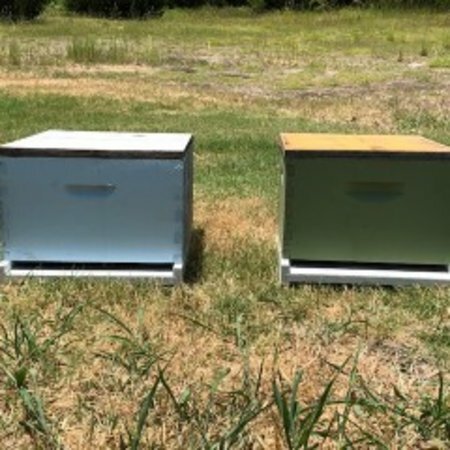 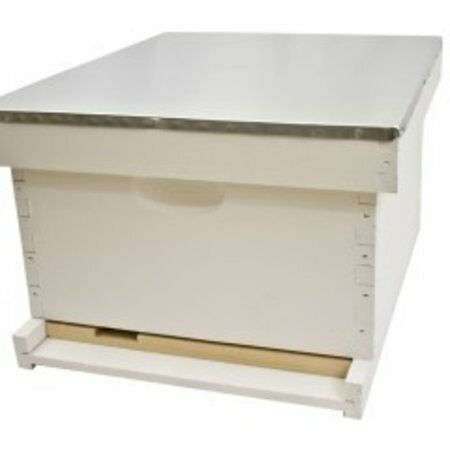 Place our Inner Cover underneath the Telescoping Cover or Garden Hivery Cover to provide proper working space for your bees. 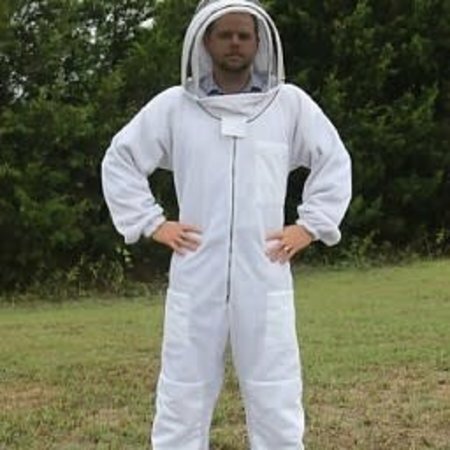 Use in conjunction with a Bee Escape to remove bees from supers. 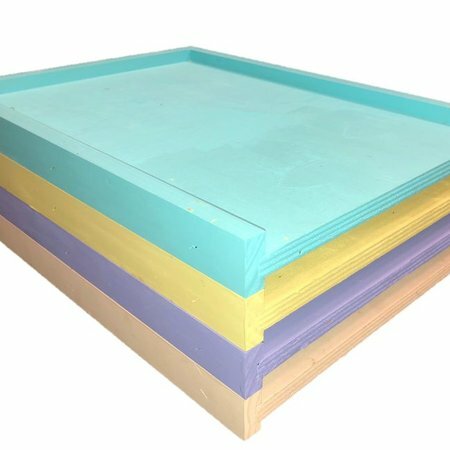 Masonite free and fully assembled!